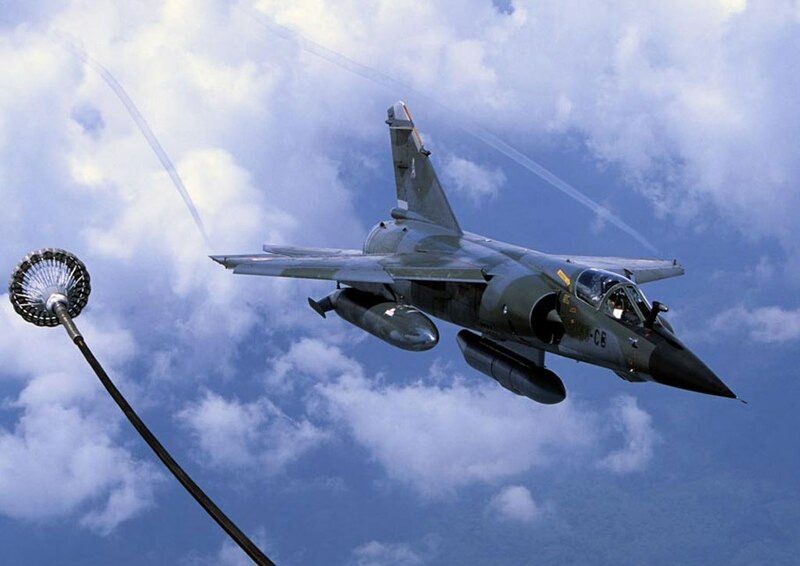 The Mirage F-1 was developed by the French aviation concern Dassault as a air defence fighter jet. Together with the 286 Mirage 2000 jets, the 121 French Air Force Mirage F-1's are the main fighter jets of the French air force but will be replaced by the Rafale. 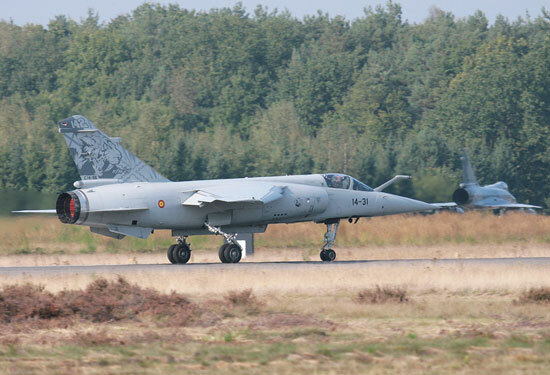 In june 2014, the last Mirage F-1 squadron retired from operational service. 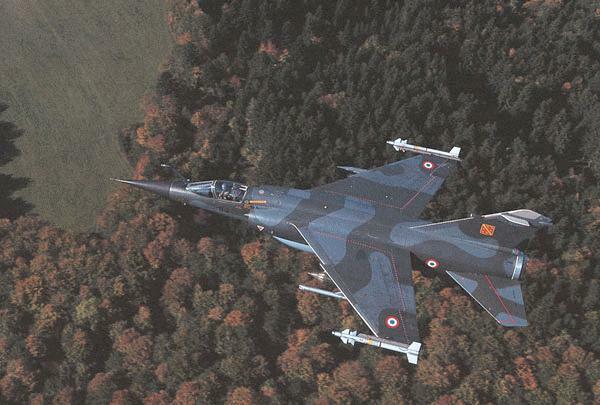 Currently still used by the French Air Force. The CR version was developed for reconnaissance and conventional attacks. The CR can be armored with: 1 30mm board canon (standard), 2x Magic II, free fall bombs. The CT version is capable of air defence, close air support (CAS) and conventional ground attacks. The Mirage F-1 is also in service with Greece Hellenic Air Force in the Mirage F-1 CG version.